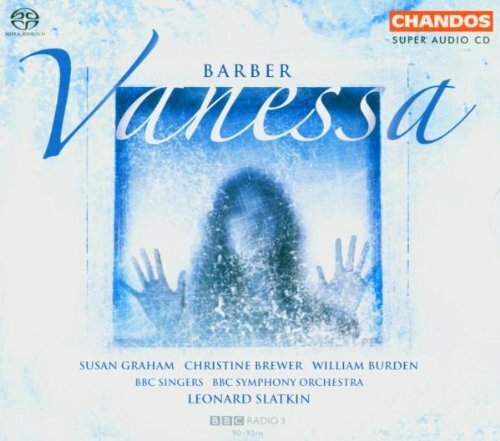 Susan Graham, under exclusive contract to Warner Classics for solo recordings, is featured in the pivotal role of Erika in a new Chandos recording of Samuel Barber’s Vanessa (complete), conducted by Leonard Slatkin, with the BBC Singers and Symphony Orchestra. 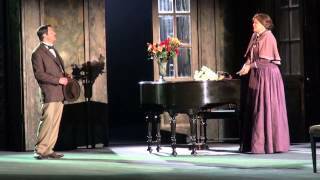 This remarkable American opera, for which Barber won the 1958 Pulitzer Prize in Music, includes a libretto by Gian Carlo Menotti, and was premiered at the Metropolitan Opera in 1958. (Vanessa is often rumored to be in line for a new production at the Met.) Conducted by Dmitri Mitropoulos, Barber’s Vanessa marked the start of the international careers of Eleanor Steber, Rosalind Elias and Nicolai Gedda.